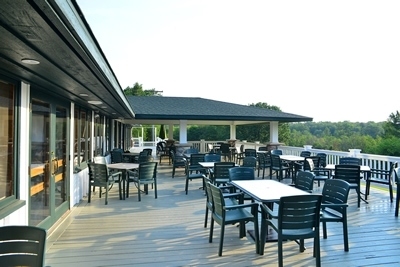 The Wine Cellar at the Leland Lodge offers upscale special events featuring wine bar, wine cellar and craft beer. *Reservations Required. Call front desk for reservations and more information.